Buchanan Lake Waterfront Lot Very desirable Lake Buchanan waterfront lot with lots of trees and in a nice neighborhood. 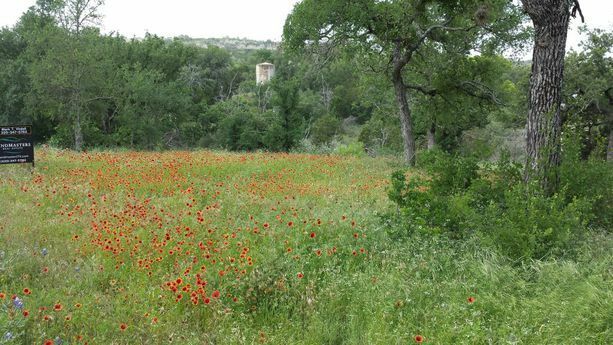 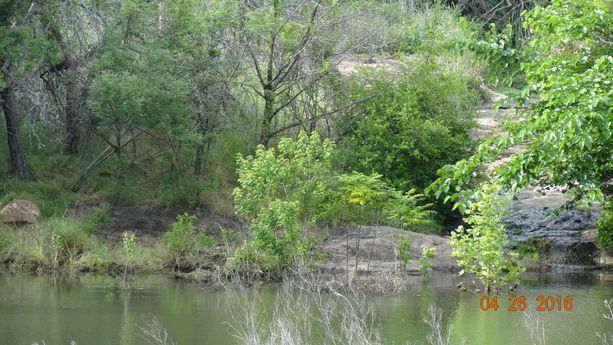 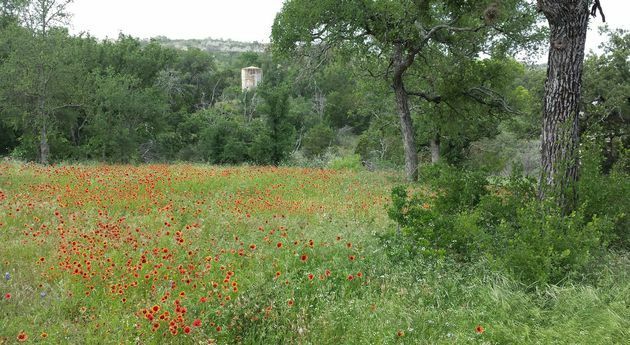 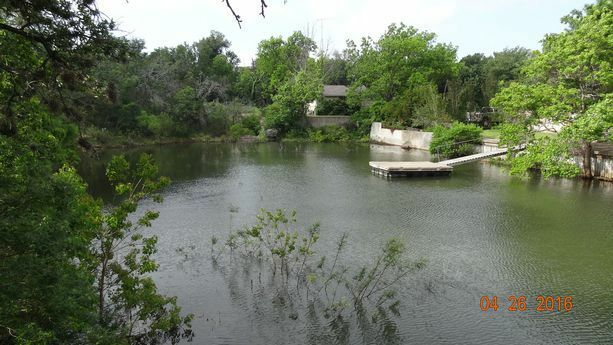 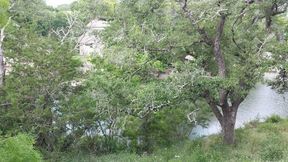 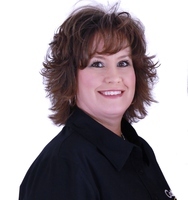 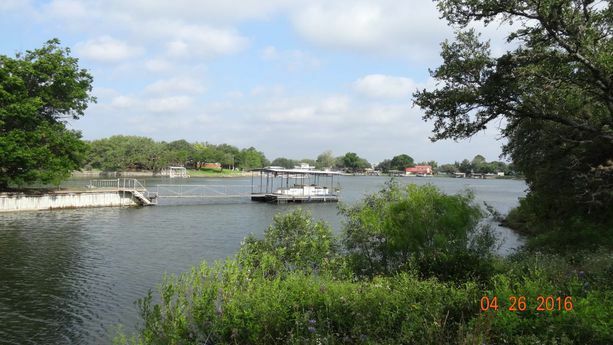 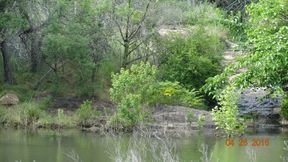 Very desirable Lake Buchanan waterfront lot with lots of trees and in a nice neighborhood. 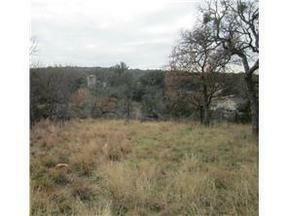 Adjoining lots also available.